I also specialise in the field of motorsport as a motorsport mind coach and racing mind coach, in both car and motorcycle racing. Working with both drivers and riders on their motorsport & racing psychology and maximising their mental skills. Drivers and riders maximise their potentials by training hard, physical preparation in the gym. They hone their driving and riding skills in testing and in the simulators and by analysing telemetry and data. However, training and tuning their mental skills is often forgotten,developing the psychology of motorsport can be the missing element and make the difference between success and average performance. Being able to relax, concentrate and focus fully is the key to being confident and performing consistently at the top. As a motorsport mind coach I teach and train drivers and riders the "tools" they can use to master these skills, and help support racers throughout the season, both on and off the track. I integrates my own skills, experience and knowledge with decades of experience & knowledge in motorsport from my colleague Don Macpherson. I help racers deal with issues ranging from confidence and self-belief to sleep problems and performance anxiety, to enhanced visualisation, focus and concentration. I provide personal sessions and supporting mp3 recordings to maximise the potential, to help drivers and riders in all types of motorsport tune their minds, just as they tune their bodies and machines. 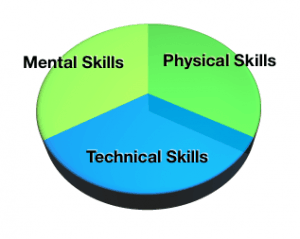 Mental skills coaching can help a driver or rider get over a specific mental block or issue, or it can be whole season support as part of their development, knowing that there is always room for improvement and development no matter how long someone has been in their sport. As a motorsport mind coach, I work with all members of teams not only the drivers and riders, but also pit and support crew and factory personnel, all the way to team mangers and team owners. I specialise in working with drivers riders and teams in helping them develop, enhance and improve their mental skills and "racing psychology". The mental aspects of racing and performance are often talked about and quoted. All the great racers acknowledge it was never their physical fitness that had the biggest impact on their racing, but their mental fitness. 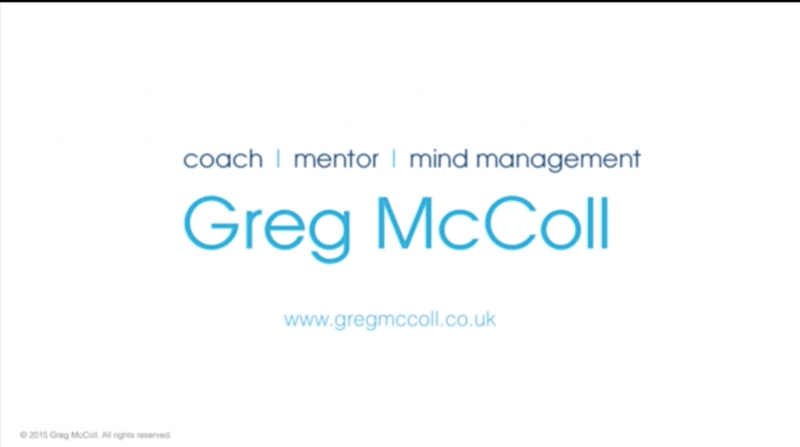 You can find out more about why mental skills development and motorsport mind coaching is so important to a driver, rider and even team's performance at my dedicated motorsport site. Interested in working with Greg? If you're interested in working with me, please contact me directly for an informal chat, to find out more about how I can help.